Here at AQHI Inc., we believe in the necessity of waste removal, not just in Southern California, not just in the US, but in the entire world. It’s an extremely important part of living in a sustainable, ecological way. Read on to find out what AQHI Inc. and other hazmat industry companies are doing around the world to make it a much better place to live. Removing hazardous substances from the soil, including lead and harmful chemicals, frees people, plants, and animals from potential dangers found in the soil, is so essential. It allows crops to grow properly and have the most nutritional value. Air needs to be purified as much as possible because we ingest it with every breath we take. Small children, elderly people, those who are sick, and pets are especially susceptible to the harmful effects of air contaminated with mold, fungus, asbestos, etc. The thing about air is that it’s not localized, either—the wind moves it constantly from one place to the next. So every property in every state in every country that’s contaminated will effect other areas. Cleaning up our portion of land ensures everyone’s continued health. When we take measures to decontaminate our homes and business properties, we’re ensuring our and our loved ones’ safety, as well as future generations’. Mold and fungus can lead to respiratory problems and exacerbate allergic reactions. Lead can cause to serious developmental consequences when ingested by babies and toddlers. 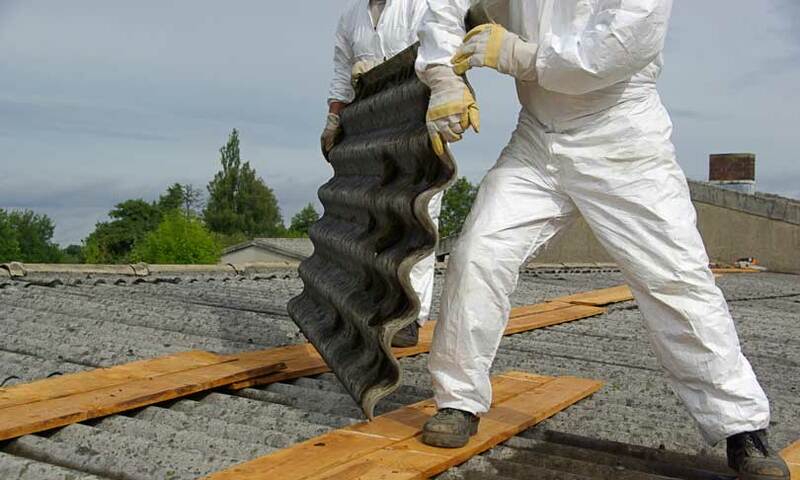 Asbestos exposure can lead to asbestosis, lung cancer, mesothelioma, and other terrible diseases. Contaminants such as PCB and asbestos are frequently found in business properties such as schools and factories that we constructed before the 1980s. It’s so important to get the harmful substances removed to ensure whoever is using the property now doesn’t get exposed, and for future generations’ sake, too. Getting it taken care of now will involve some measure of time and expense, but it’s so worth it for your peace of mind, and for the prevention of more serious contamination. Did you know that human bodies are made up of about 60% water? Every single bodily system depends on water to function correctly. By taking care of the earth’s water and removing any contamination, we’re essentially taking care of ourselves. Humans need to drink about 8 glasses of water per day, and there are almost 7 billion people on the planet… meaning we need a LOT of clean water to continue to survive and thrive on this planet. Detecting contaminants in the water before they become a serious problem is key to protecting our world’s most valuable natural resource: water. Perhaps all this purification information sounds rather intimidating. Sound expensive, time-consuming, and like a huge hassle, right? Wrong. Identifying any contaminants in your environment and safely getting rid of them while following all government regulations is as easy as placing a simple phone call to AQHI Inc. at 800-481-8080. We’ll make an appointment to check out the contamination situation using all the latest technology and formulate a plan to safety dispose of all hazardous substances. You’ll be able to just chill, knowing that we’re taking care of all the necessary details.